Founded in 1984 by a group of visionaries and culturally-minded individuals dedicated to enhancing the ‘theatre life’ of the community, the Board of Directors oversees the business operations of Theatre Collingwood. The elected volunteer Board members are responsible for governance, fundraising, personnel, government relations, financial reporting and facilities. 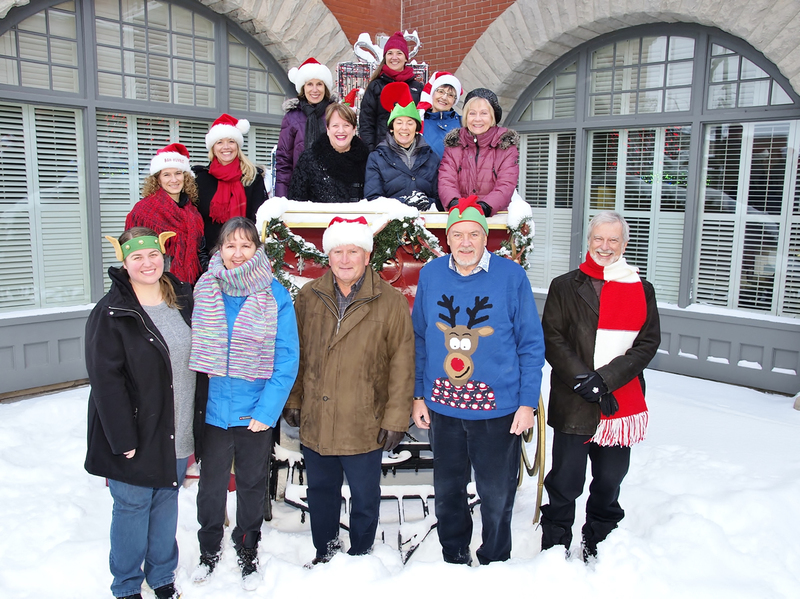 The Board members work closely with the Management team to develop and maintain a healthy, non-profit, professional theatre company with charitable status. As noted, our Board Members are all volunteers, and we thank them for all their time and dedication that they so generously give to support Theatre Collingwood! Richard has recently joined the board of directors of Theatre Collingwood (August 2014). First attracted to Collingwood for the skiing (1996), After having rented for a few years, then bought a condo in Cranberry Village, Richard and his wife Debra Friendly decided in 2004 to start building their future home and moved full time to the area in 2010. Richard is semi-retired from the accounting firm he founded in 1990. He likes to say that he has kept the clients that are fun to deal with. Prior to forming his own firm he worked for one of the big four accounting firms and had a stint owning part of an advertising agency prior to returning to the accounting profession in 1990. 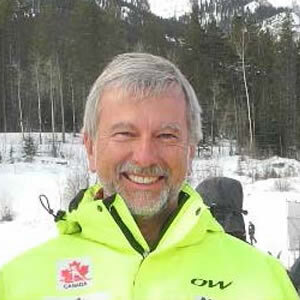 Richard has served on numerous boards and most recently retired as president and chair of the board of Cross Country Ski de Fond Canada. He remains active in the ski world as the treasurer of Cross Country Ontario, board member of the Highlands Trailblazers (operating out of Highlands Nordic in Duntroon) and is an active race organizer and international lever technical delegate. His previous board experience includes Commodore of the Etobicoke Yacht Club, treasurer and executive board member of Taffelmusik – (Canada’s premier baroque orchestra), Vice Chair of Junior Achievement (Peel Region) and the YMCA (Mississauga). He is a long term audience member of live theatre and doesn’t have an acting bone in his body. Richard can be found not only enjoying Theatre Collingwood, but also at the Shaw, theatre in Toronto and if while on vacation there is a theatre near, he and his wife Debra will take in a show or two. A long time weekender in Collingwood, Karen moved up here full time in 2011 in order to enjoy a country lifestyle with a city feel. Karen is President of KEP Events Limited — an award winning, creative and technical production company with over 25 years’ experience in Special Events, Meetings, and Conference Planning. She possesses the distinguished CSEP and CMP credentials; these designations are the hallmark of professional achievement in the special events industry. She has created outstanding experiences with a diverse group of clients on award winning events all over North America including: the Brazilian Carnival Ball, Toronto Fashion Week, Bell, Major Soccer League final VIP party, Tourism Toronto, Variety Village and CBC to name a few. 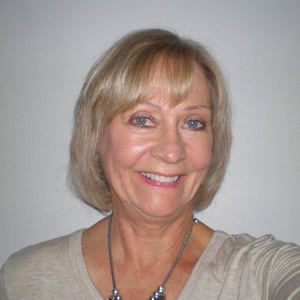 Karen has had extensive board experience as President of different event industry associations both at the National and International level including International Special Event Society and Canadian Special Event Professionals. She also has a love for theatre, dance and acting and has enjoyed a career in television, as an emcee for live events and producing and directing fashion shows and live events all over North America. Karen is looking forward to working with the Board of Directors of Theatre Collingwood to put a bit more PLAY in her life. Jim became a director of Theatre Collingwood in 2014. A Chartered Professional Accountant, Jim recently retired as Executive Vice President and Chief Financial Officer of Denison Mines Corp. He remains Chief Financial Officer of Uranium Participation Corporation, a public company that invests in physical uranium. A long time weekender in Collingwood, Jim and his wife, Susan, moved to Collingwood on a full time basis in July of 2013. 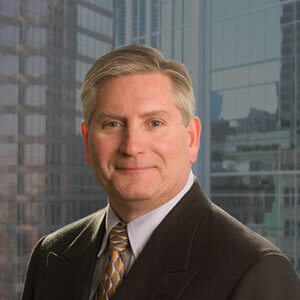 During Jim’s career, he has held senior financial and operating positions in a number of large public companies including Senior Vice President and Chief Financial Officer at Rogers Cable, Senior Vice President Strategic Development at WestCoast Energy Inc., and Executive Vice President and Chief Operating Officer at Union Gas Limited. He has also sat on a number of Commercial and Charitable Boards including Countryside Power Income Fund and the Board of Trustees of Chatham Public General Hospital. David became a director of Theatre Collingwood in 2012. David is a partner in Gowling Lafleur Henderson LLP and Chair of Gowlings’ International Committee. David is the co-Chair of the Board of Directors of Collus PowerStream Inc. He also serves as the Chair of the Board of Directors of 407 International Inc. and PCI Geomatics Inc. David is also Chair of the Advisory Boards of a group of infrastructure funds. 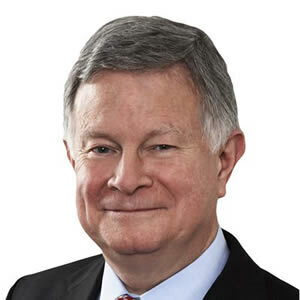 David currently serves on the Board of Governors of York University and is a member of the Board of Directors of the Energy Council of Canada and the Canadian Council for Public-Private Partnerships. He is also a member of the Council for Clean & Reliable Electricity. David previously served as Chair of the Board of Directors of the Ontario Centres of Excellence and was a member of the Ontario Research and Innovation Council. 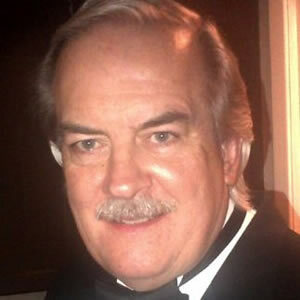 Harold Bickerstaff is one of Theatre Collingwood’s longest serving Board Members, having joined the team in 1999. He currently serves as Past Chair of the Board of Directors and enjoys working with a dynamic Board of Directors, management and office staff. Harold was Board chair from 2010 to 2015. Harold is the President of Bickerstaff Sales Agency and has been in the toy business for thirty-plus years. He has been the recipient of many awards within the toy industry over his long career. His company deals with suppliers all over the world and serves the needs of major retailers across Canada. His senior positions at several toy companies, such as Fisher Price Toys for almost twenty years, led him to open his own agency in the late 90s. About this time he made the move to Collingwood and started to get involved in the community. He is past President (2002-2003) of the Rotary Club of Collingwood and a three time Rotary Paul Harris Fellow. He is a founding member of the Collingwood Dragon Boat Festival and, over the years has been involved with several fundraising events and organizations such as the Humane Society, and of course Theatre Collingwood. Harold has also been involved with The Gaslight Tour in Collingwood since its inception and has played several roles on stage over the past few years. Harold’s passion for acting and theatre got him involved in supporting Theatre Collingwood. He has seen many changes over the years, not the least of which has been the numerous venue changes from our local high school and then to the current performance space at The Historic Gayety Theatre. A frequent guest on local radio shows, he continues to “spread the word” about Theatre Collingwood, in the Georgian Triangle and beyond. Marie Rounding is counsel at Gowling WLG’s Toronto office. She became a Theatre Collingwood Board Member in August 2014. Having served in both public and private sectors for more than 30 years, Marie is well-respected in Canada’s energy industry and has a recognized background in regulatory and administrative law. 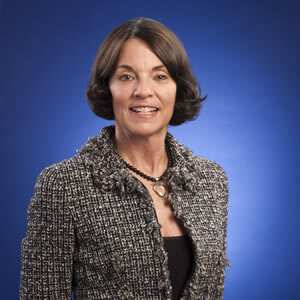 In November 2007, she was appointed by Prime Minister Harper to serve on the Advisory Council on National Security, and she is currently a member of the International Advisory Committee, Public Utility Research Center at the University of Florida. 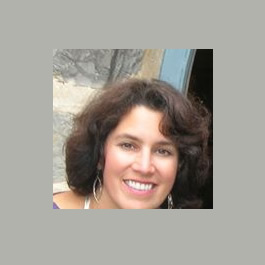 Marie has also been actively involved with several other community-based organizations. She was chair and a member of the board of directors of the National Ballet School and is the former president of the National Ballet School Foundation. She was also a governor of the Canadian Unity Council. Cynthia comes to us all the way from Texas. She studied at the University of Texas in Marketing. When she studied abroad for a year not only did she learn French but she also met her Canadian husband. She can speak English, French and Spanish. After moving to Canada with her husband she helped out in the family business in Collingwood (Bay Haven Senior Care Community) for the short term but eventually that became full time. She says there is always something happening and she wears multiple hats at work including HR, Marketing and IT. She enjoys being fit, walking and eating healthy but also says she LOVES good food! Cynthia’s great sense of humour and terrific rapport with people make her a joy to be around. She has been married to her very supportive husband for over 26 years. She has two children who she refers to as her Virginia Ham and Canadian Bacon! Sarah was born in VA, is 21 and goes to Dalhousie for Kinesiology. 17 year old Spencer was born in Collingwood and goes to CCI, and is aspiring to play basketball at the college/university level. Michelle has an extensive administrative background in the real estate industry including experience as an assistant commercial property manager and over a year of appraisal apprenticeship. She is now a Sales Representative with Royal LePage Trinity Realty and helps people to find their real estate dream! Michelle lives in Collingwood with her husband and we are delighted to have her on our Board of Directors, bringing to us her marketing and sales knowledge and her incredible energy and personality! Jane joined the Board of Theatre Collingwood in the summer of 2018 after enjoying many performances over the years. Moving here from Newmarket, Jane found Theatre Collingwood to be a well-loved gem with productions involving actors and singers from shows in Toronto, the Shaw Festival and other great Canadian venues, all right here in our own downtown. 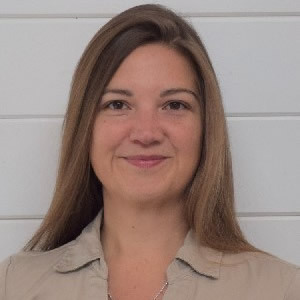 Jane and her husband Mark own Greenland Consulting Engineers, an environmental, software and water resources engineering company with offices in the GTA, Waterloo and Collingwood. With an environmental perspective at the forefront, it is always wonderful to see people walk and bike to the performances. No need to drive hours to see professional theatre. Jane is an In-School mentor with Big Brothers Big Sisters of The Georgian Triangle and an avid YMCA supporter where she loves to stay fit. 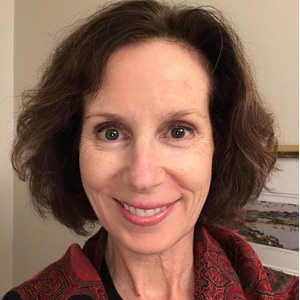 She is actively involved with Trinity United Church’s Outreach Committee where she leads the Christmas Gift Bag program for teens at Family Connexions and attends meditation classes at our town library. While musicals are her favourite, she enjoys the caliber of plays and other alternative performances regularly available. There is always much to learn from hearing another’s perspective through theatre.